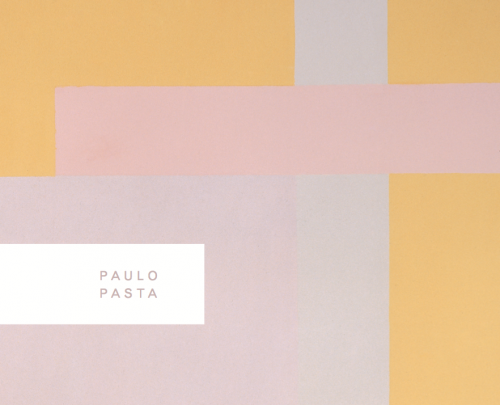 A catalogue of the exhibition "Paulo Pasta - Paintings and Drawings 2006 | 2007", which happened in 2007 at Galeria Millan. The catalogue also presents a text by the art critic Ronaldo Brito, called "A Educação pela Tinta". Portuguese and English.